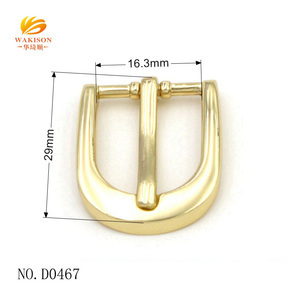 Mini Clamp Initial Letter Belt Buckle Advantage : (1)leading company in belt buckle field in (2) 20 years of experience (3) OEM/ODM are available (4) 100% eco-friendly material,can pass cpsia test (5) Pass the factory audit from TCCC,CE,SEDEX (SMETA)audit. 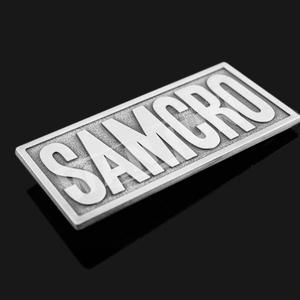 name Initial Letter Belt Buckle,Clamp Belt Buckle,Mini Belt Buckle Process Die Cast,Die Struck,Stamped,Photo Etching, Injection Color Soft enamel color,mitation cloisonne color,Silk screen/offset printing,etc Plating Gold / nickel / silver / bronze /copper etc. 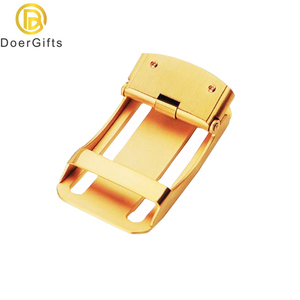 Package 1pcs/polybag,100pcs/big bag,or nice gift box,or custom-made package MOQ 100pcs of Belt Buckles Sample Time 6 working days after artwork is approved Production Time 7 Days at least, it depends much on the quantity after sample is approved. 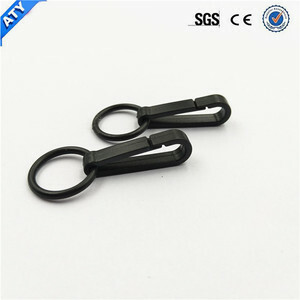 ,Ltd is professional manufacturer of metal accessories for garment, shoe and belts was founded in 1985, we are committed to manufacture metal accessories for 30 years. our company is located in Shishi city, Fujian province, we are 90 km away from Xiamen port . 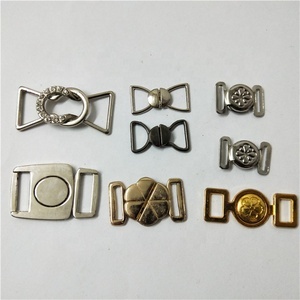 Our main products: shoe buckle, belt buckle, metal button, cord lock, metal label, eyelet, shoe hook, rivet. 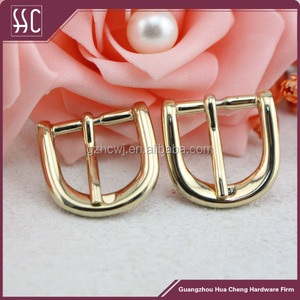 Alibaba.com offers 4,908 mini buckles products. About 5% of these are bag parts & accessories, 2% are belt buckles, and 1% are buckles. 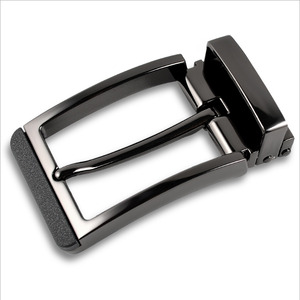 A wide variety of mini buckles options are available to you, such as buckle, hook, and handle. You can also choose from metal, plastic, and iron. As well as from free samples, paid samples. 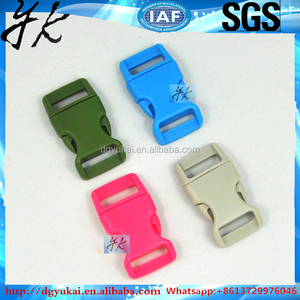 There are 4,908 mini buckles suppliers, mainly located in Asia. 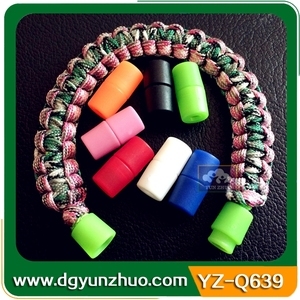 The top supplying country is China (Mainland), which supply 100% of mini buckles respectively. 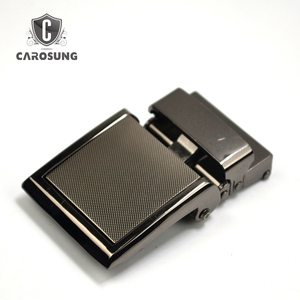 Mini buckles products are most popular in North America, South America, and Western Europe. You can ensure product safety by selecting from certified suppliers, including 349 with Other, 312 with ISO9001, and 57 with ISO14001 certification.